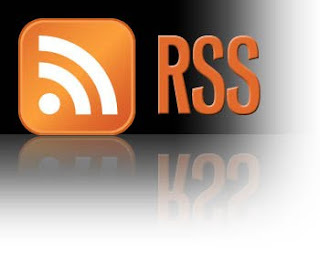 Anybody with just an inkling of internet knowledge knows about RSS Feeds and Readers... in fact, technology today allows us to land breaking news right to our desktops virtually as it happens anywhere around the world. Now I'm not going to get into the technical side of how RSS and Atom feeds come together (I'm not that clever anyway), but the first thing you need is some way to convert the feeds into readable items... hence, an aggregator or reader is required. There are number of readers available, both online and that can be downloaded (just google ("rss reader"), then once you've got a reader selected, all you need to do is click on the "feeds icon" (like the one at the top right of this page) to "subscribe" and you can read your favourite news from your subscriptions any time as it breaks. 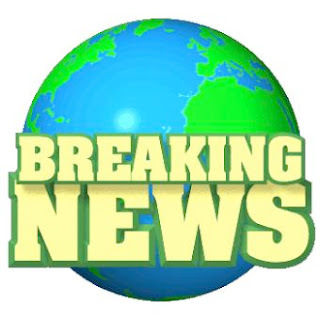 Now another "Heads Up" - if you're an expat (or thinking of becoming one) - or even if you just want to know what expats get up to, how would it be if you could just visit one site and read and interact with only the highest quality expat bloggers from all over the world - aggregated and categorized by country?? For example, if you're thinking of relocating to Singapore and want inside information from those who have already made the brave move, imagine just visiting one web page, select the country and see all the latest articles written by the top expat bloggers living in Singapore. Then you could even visit the blogger's individual page with one click, and interact or ask questions on life as an expat in Singapore.... this idea is almost a reality now... WATCH THIS SPACE for a very important announcement and launch (*nudge, nudge*). Don't forget, if it's local Singapore news you're after, then just visit the www.sg portal and read it as it breaks!! Great job guys!! Better still, why not sign up with www.sg and get their updates on all the latest news, what events are on, what's the current buzz in Singapore and much, much, more... it's simple and carries such a wealth of information!! - Just visit the site and enter your email address in the field below "Subscribe To Updates". This is really cool Pete - now I can check the latest news feed from ChannelNewsAsia AND keep up to date with all the latest events and activities happening in Singapore without having to jump from site to site. Kudos to you and the www.sg team! I've bookmarked this page and already subscribed to the newsletter. This blog is really information and it gives one an outside view of Singapore. Keep the pages rolling in! Good work. Keep updating us with news on Singapore. Good work!